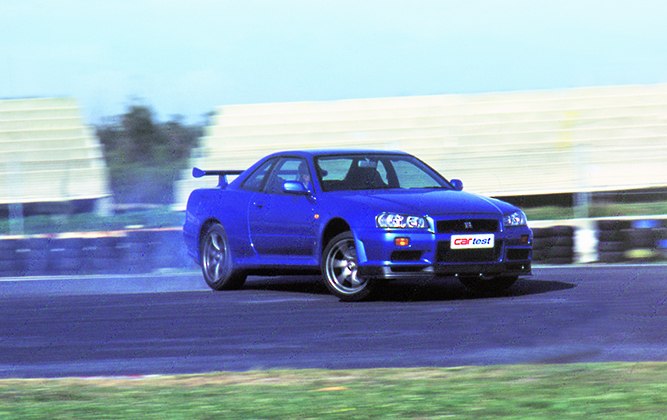 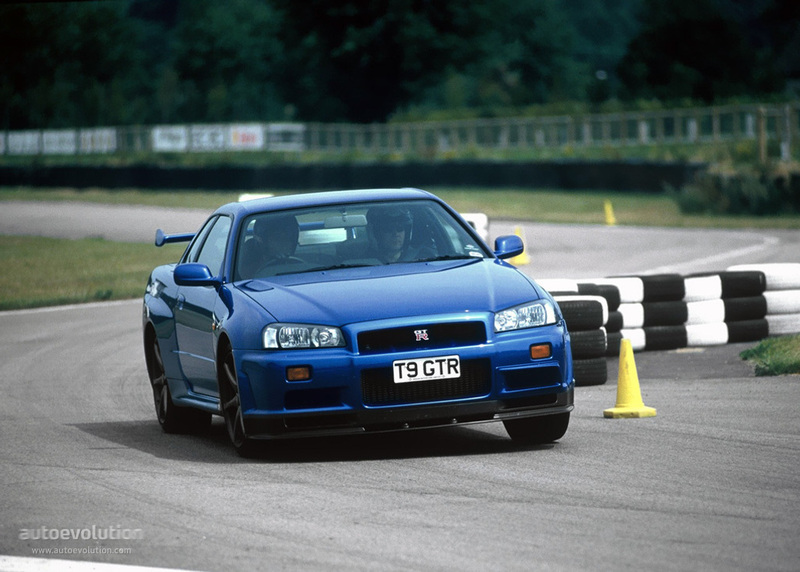 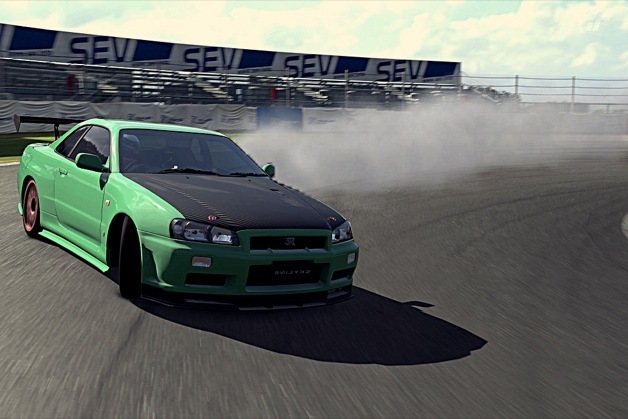 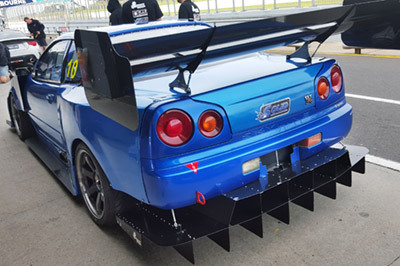 Nissan Skyline R34 GT R V Spec Accelerations On Track! 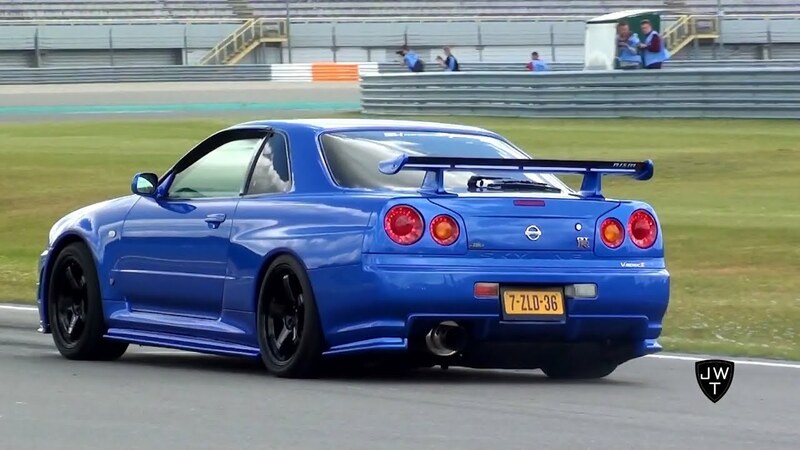 Exhaust Sounds! 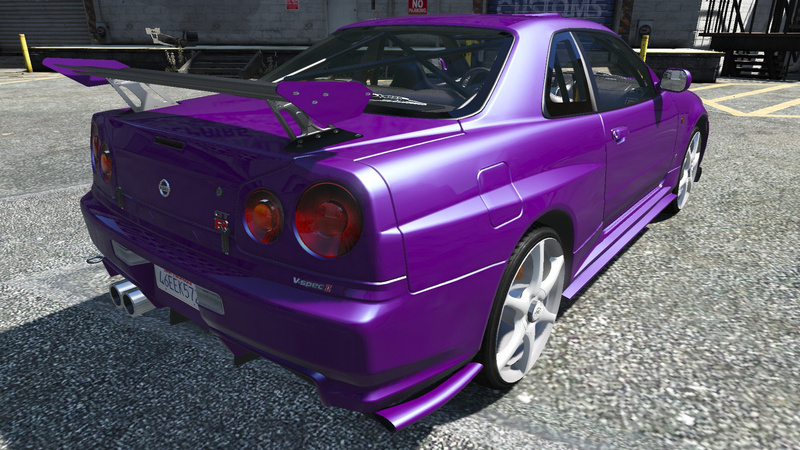 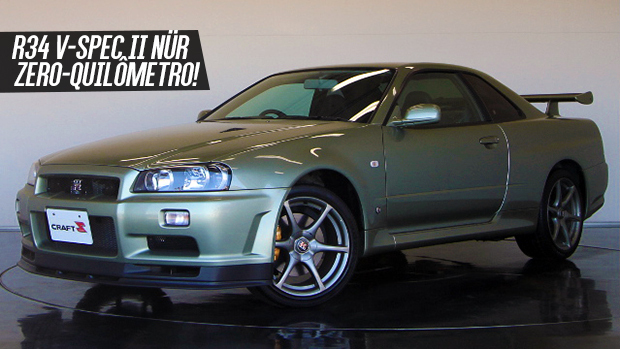 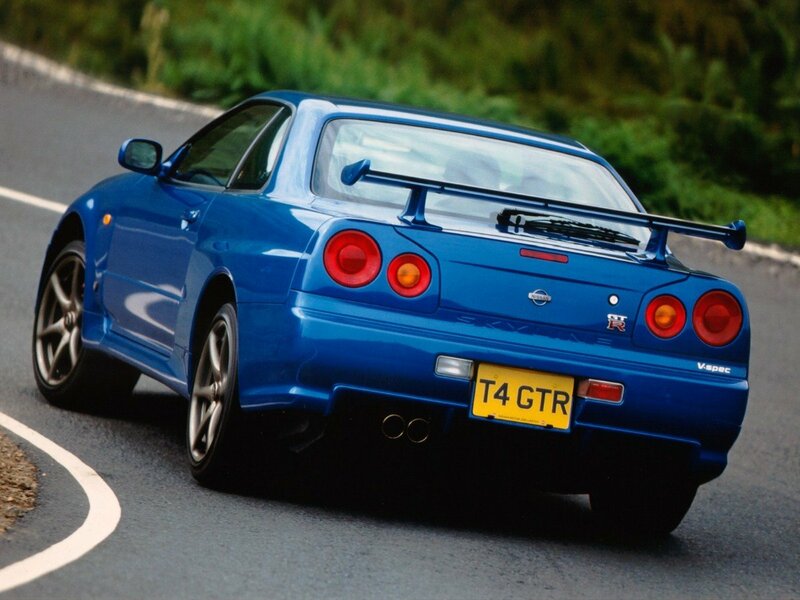 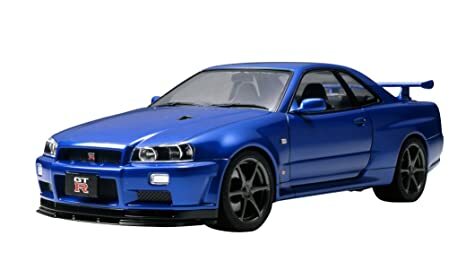 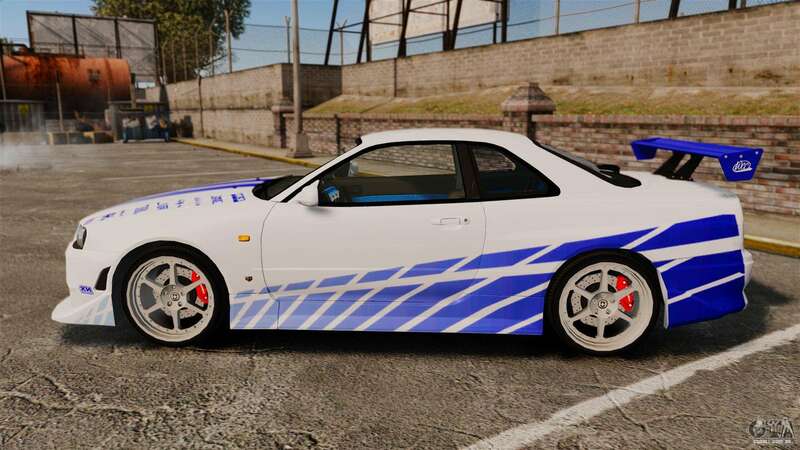 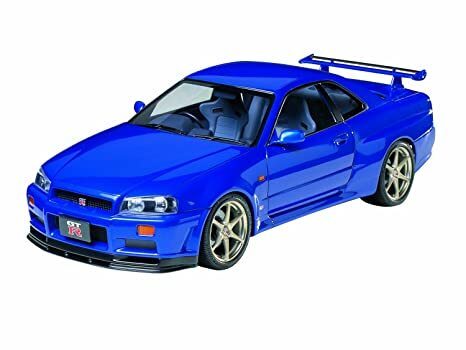 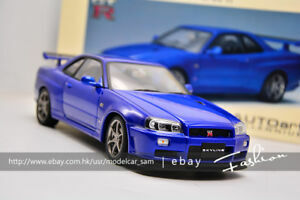 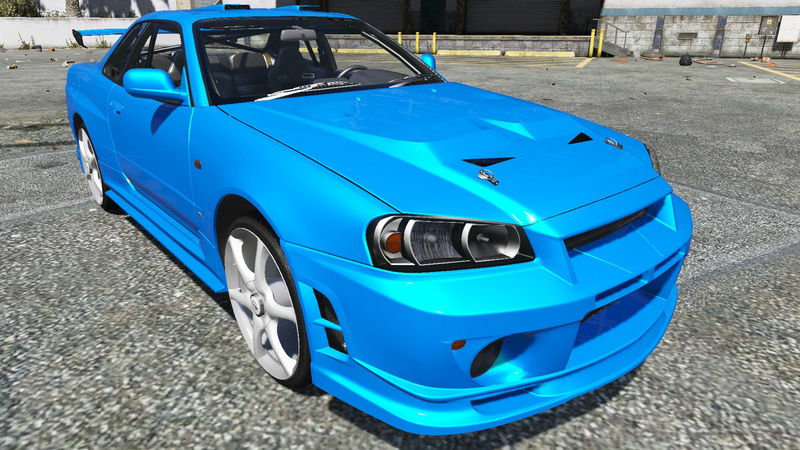 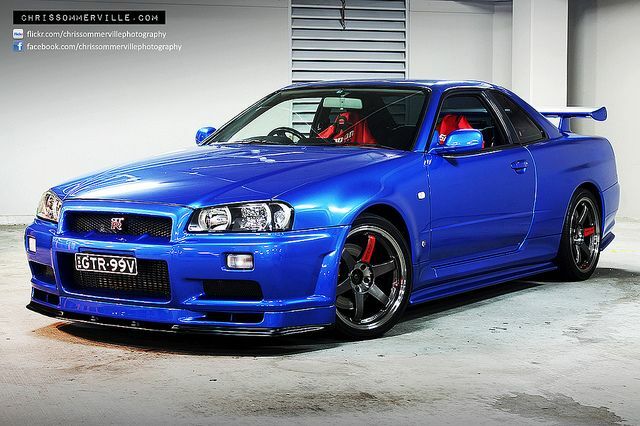 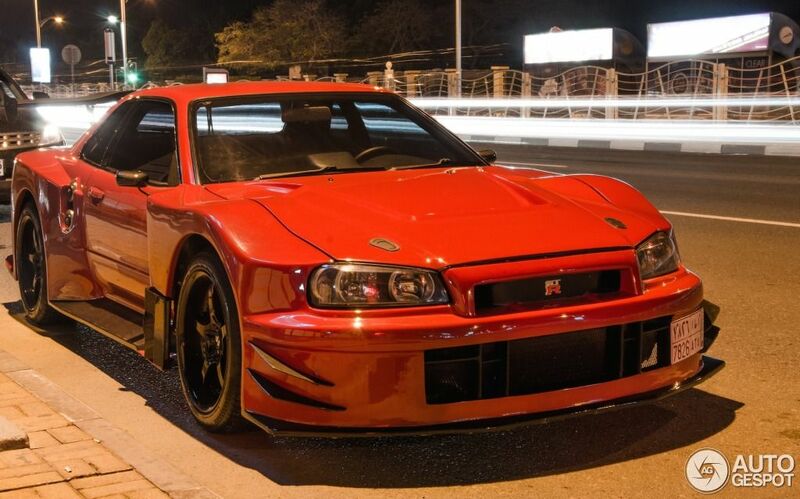 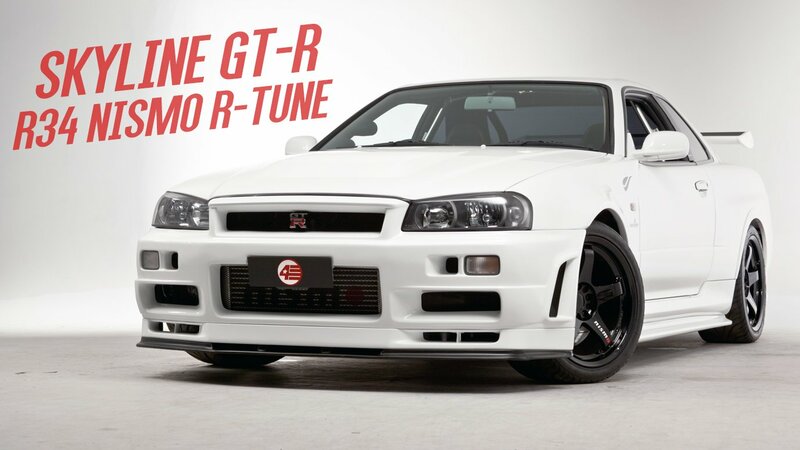 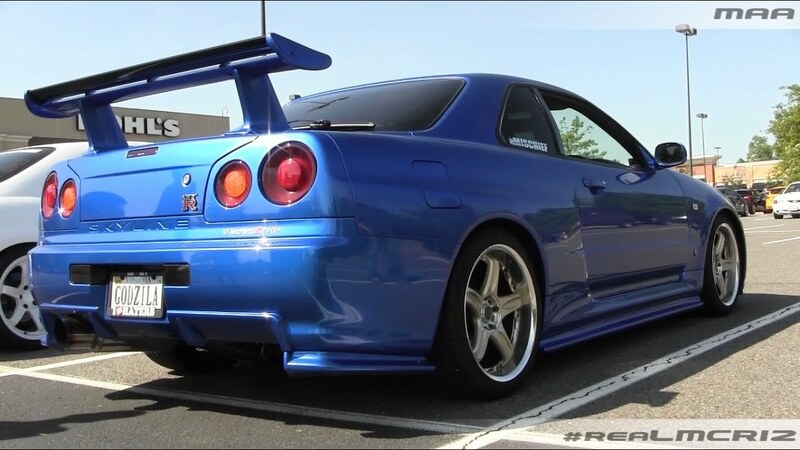 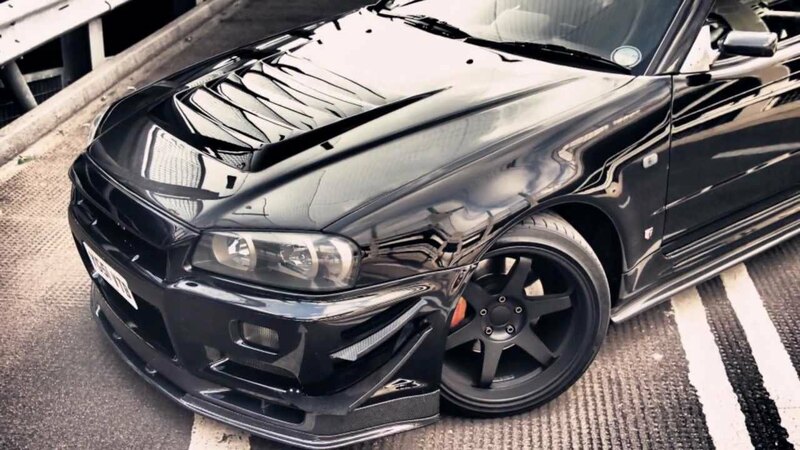 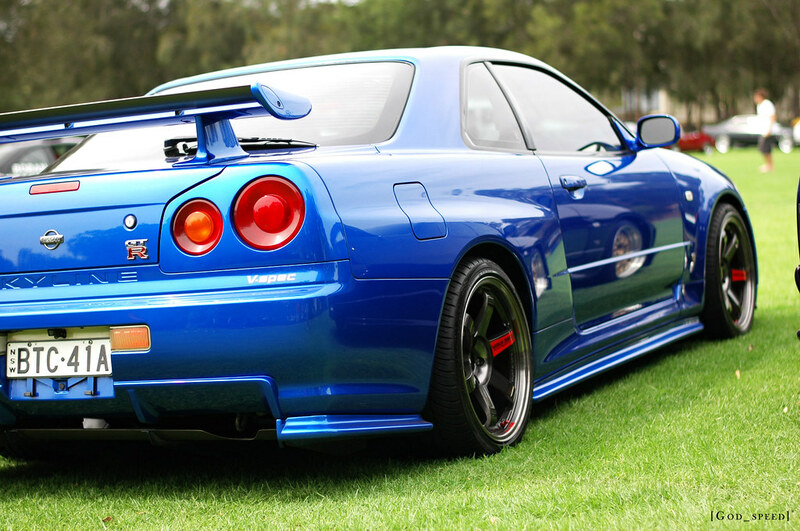 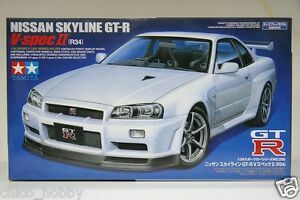 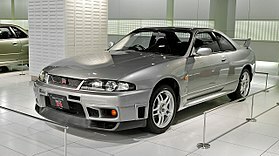 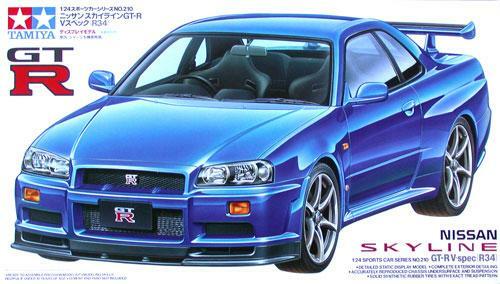 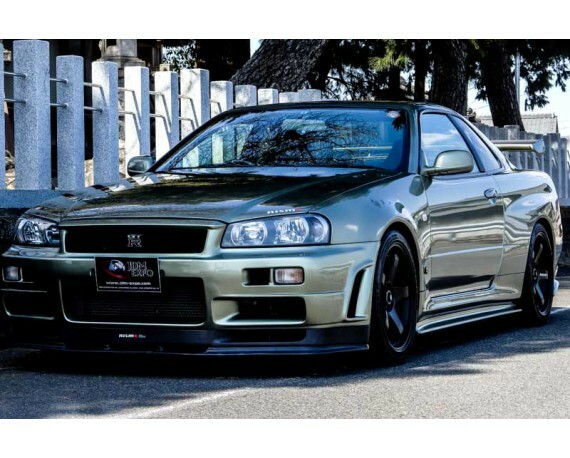 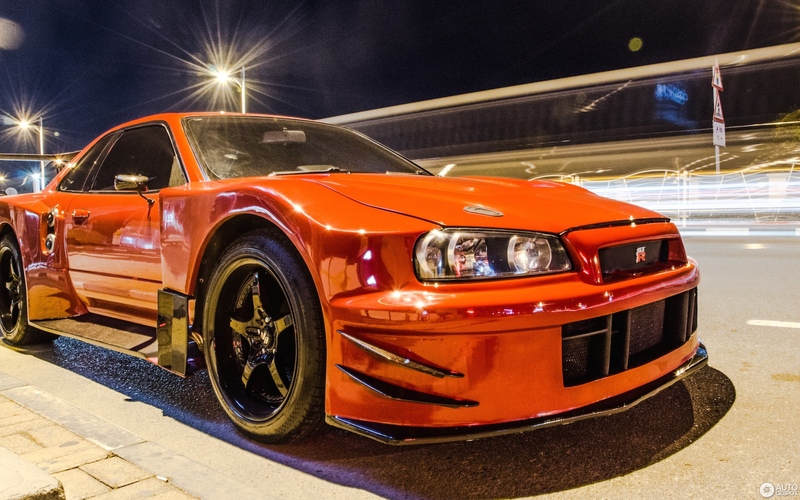 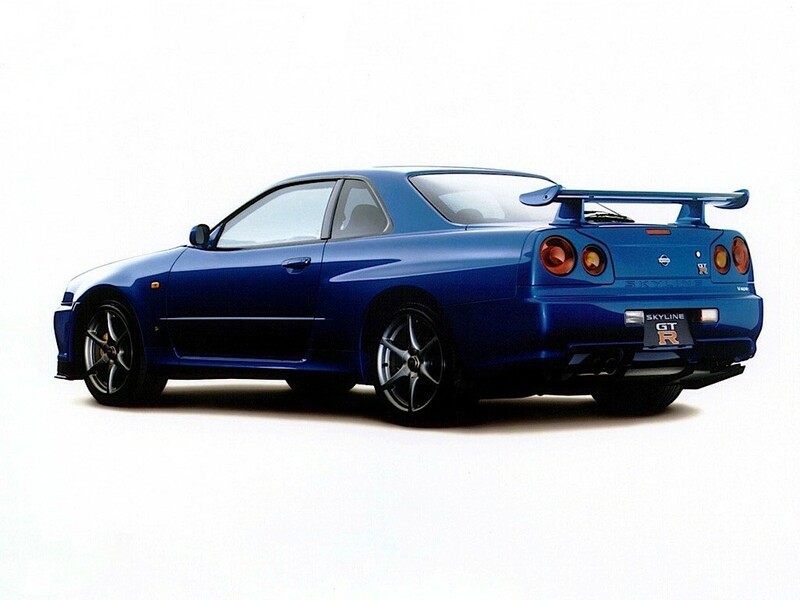 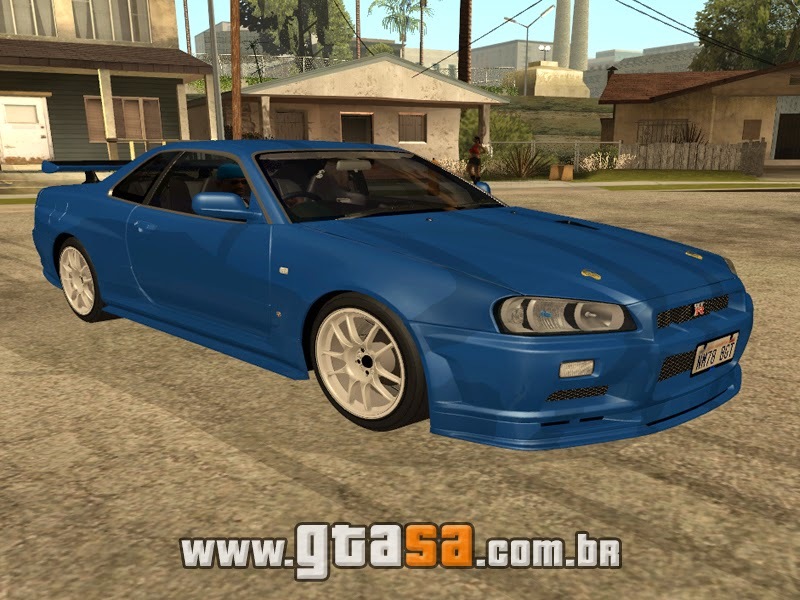 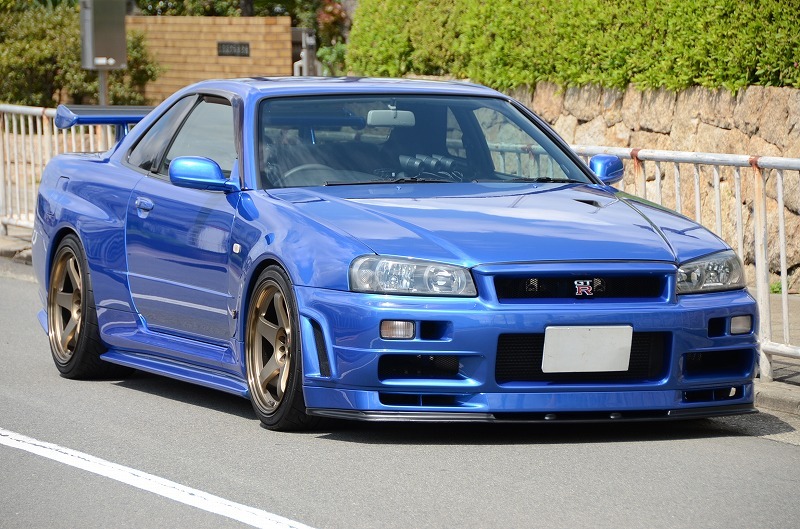 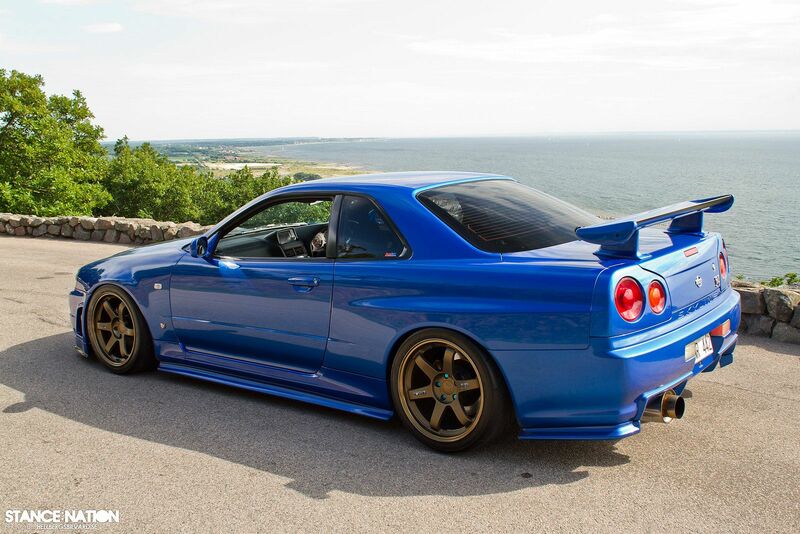 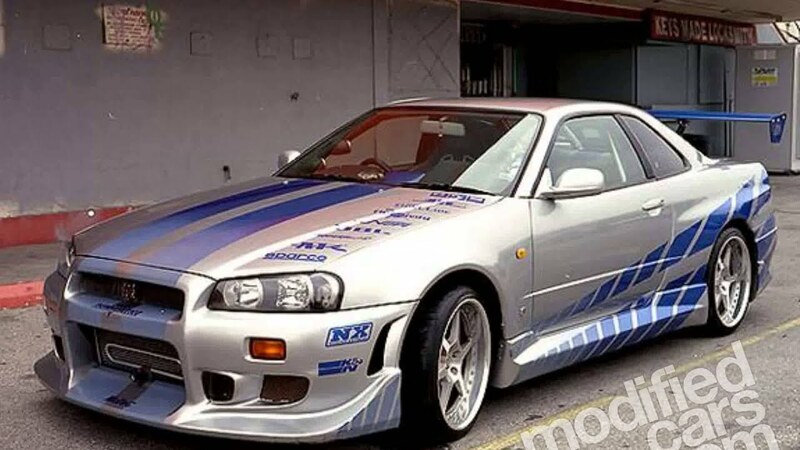 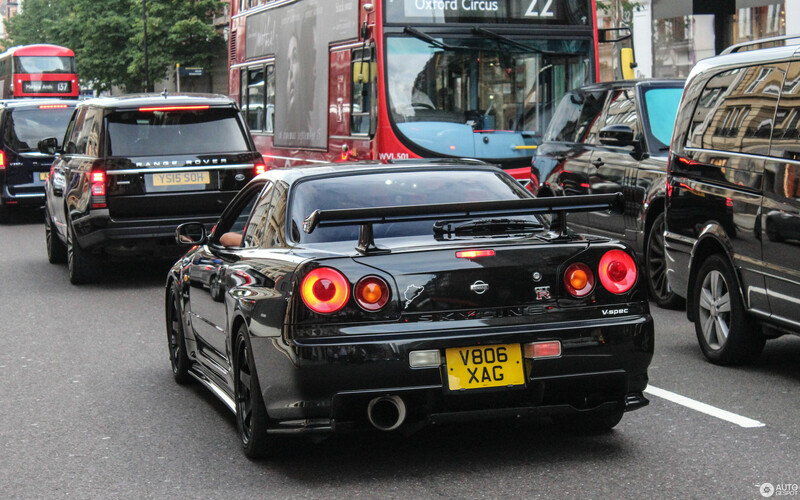 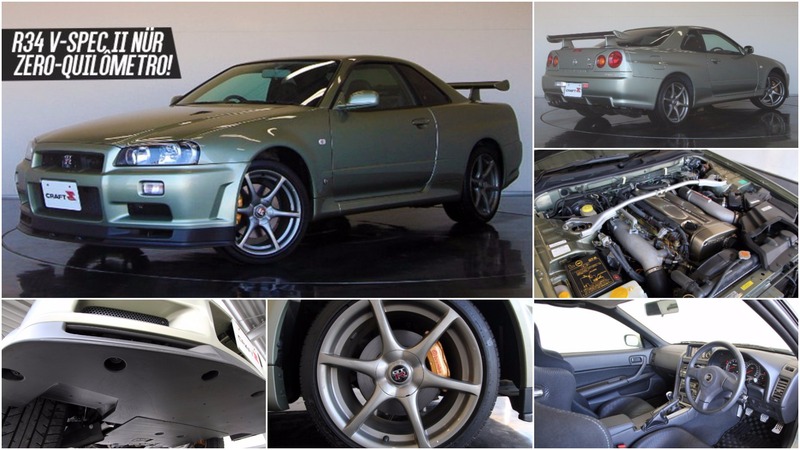 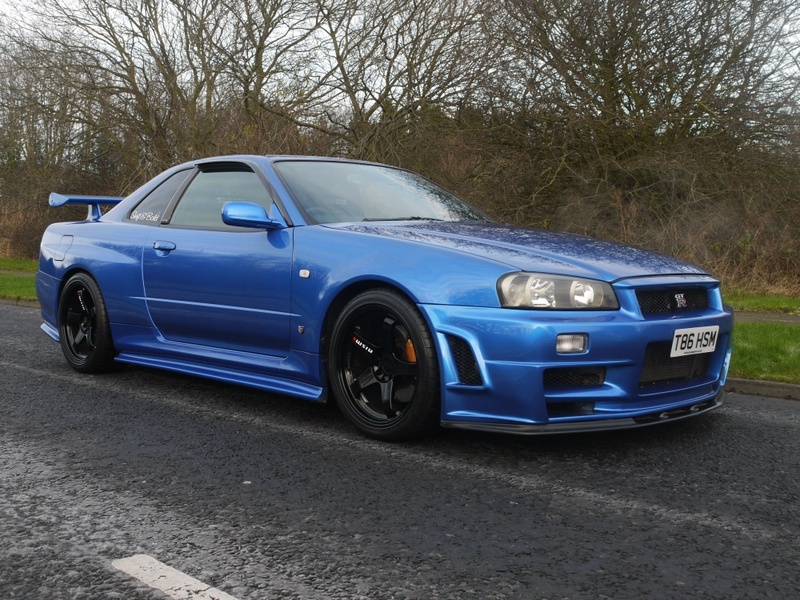 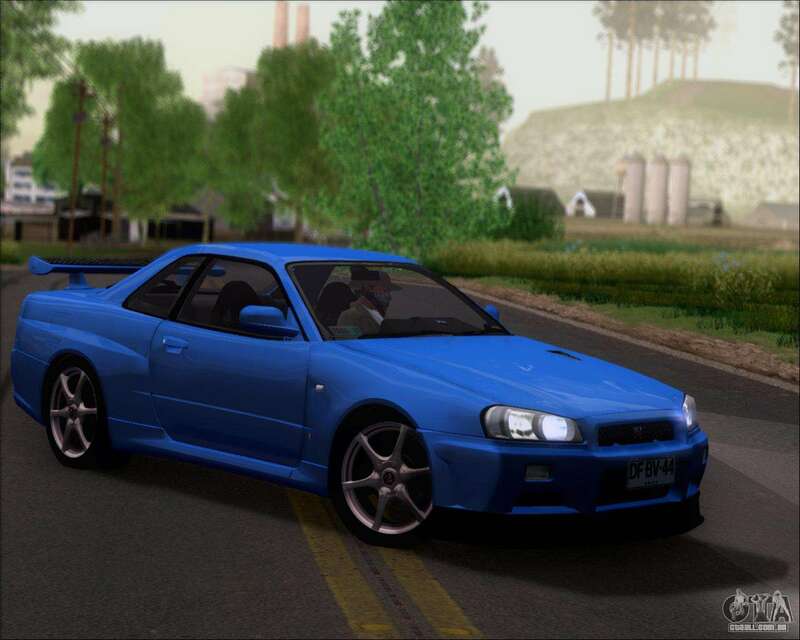 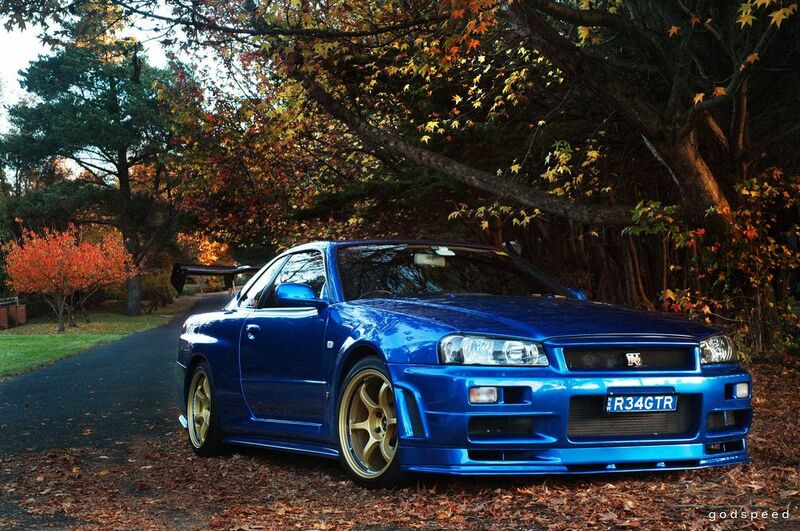 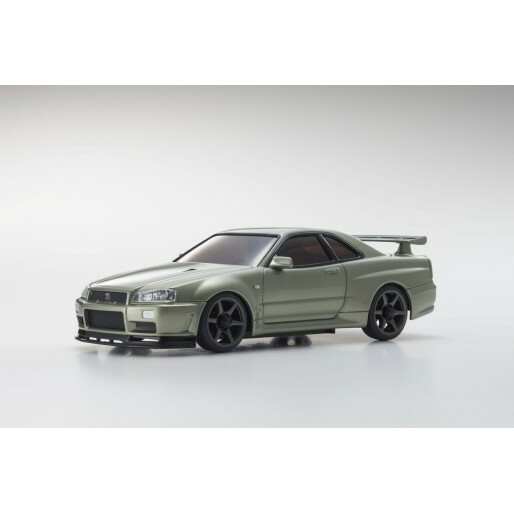 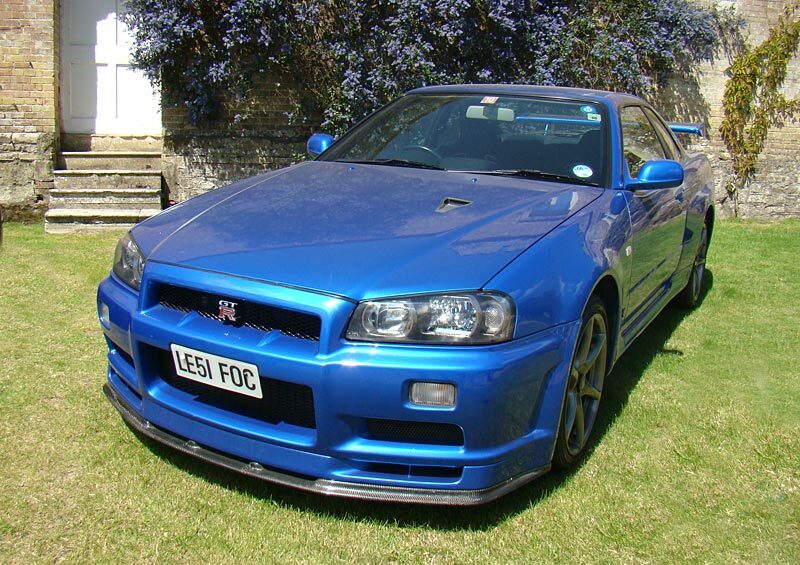 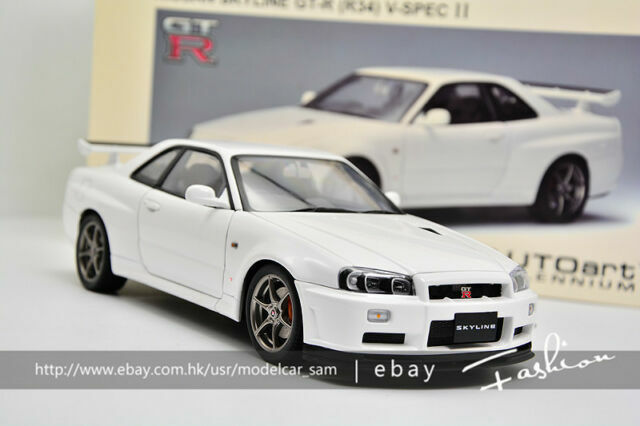 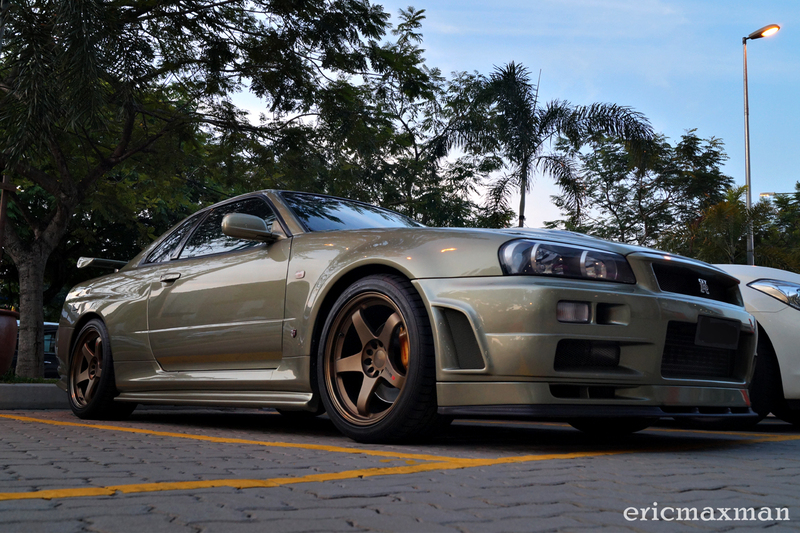 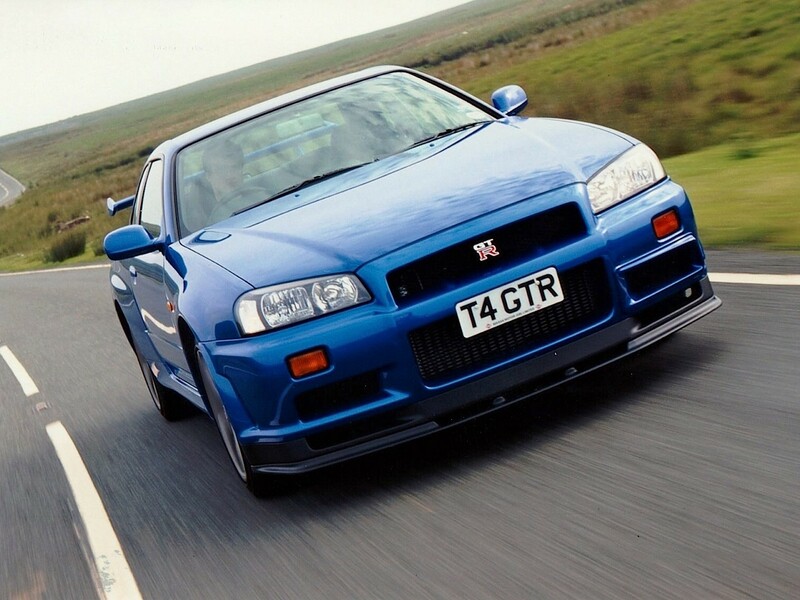 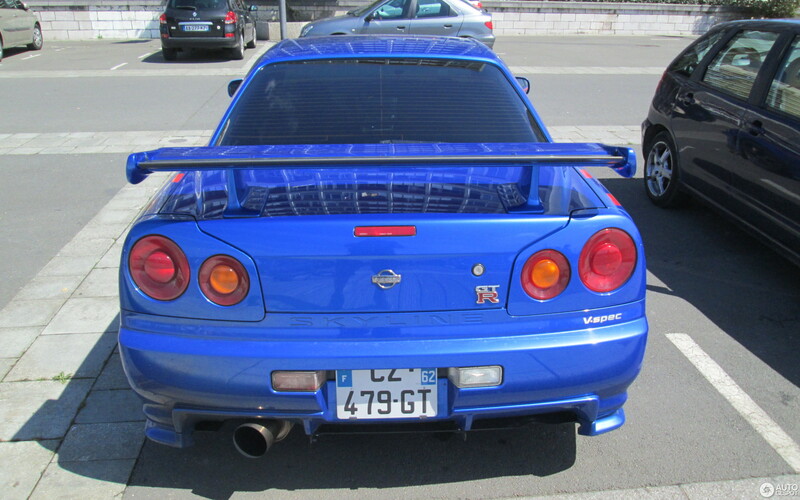 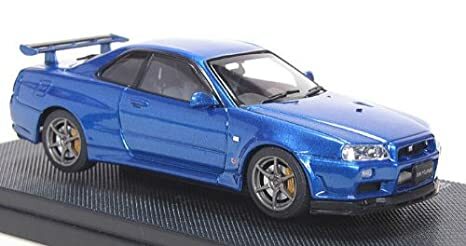 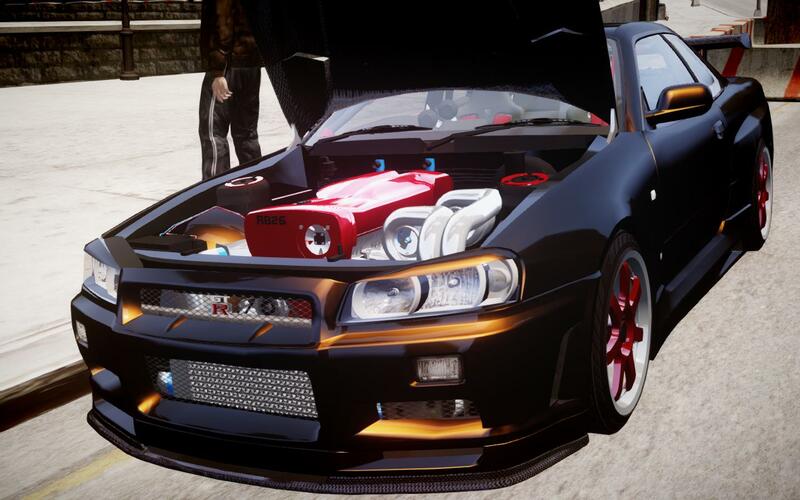 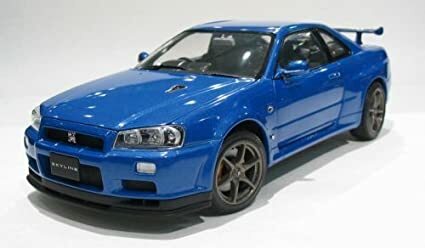 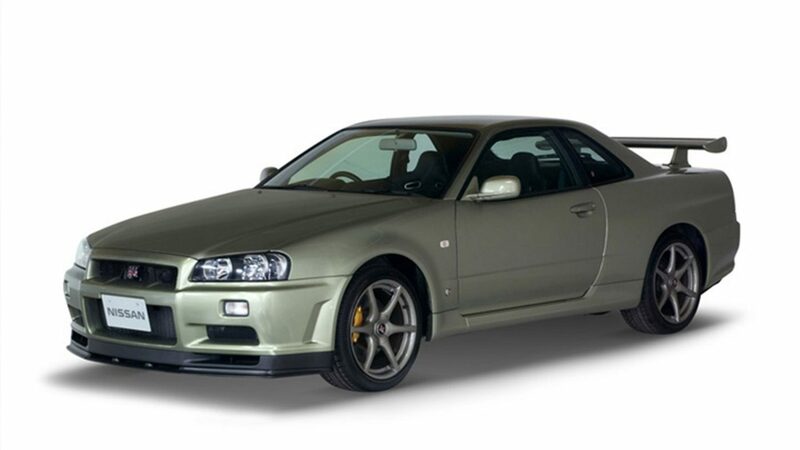 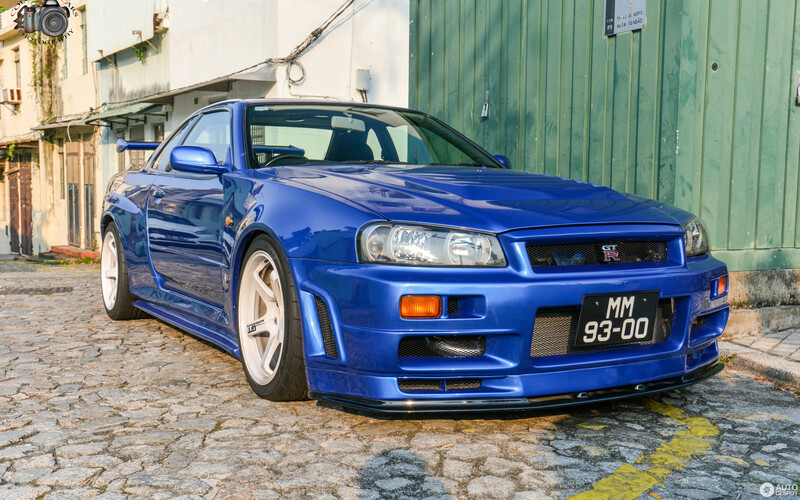 Nissan Skyline GT R R34 2.6.